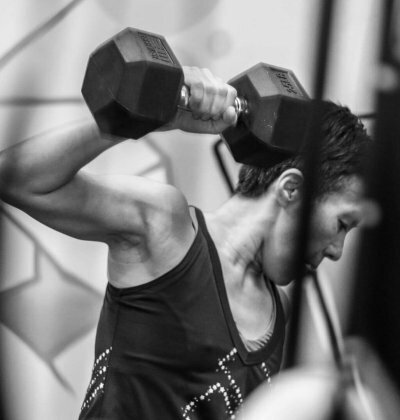 To Forge Elite Fitness in Phuket, and the greater surrounding communities. 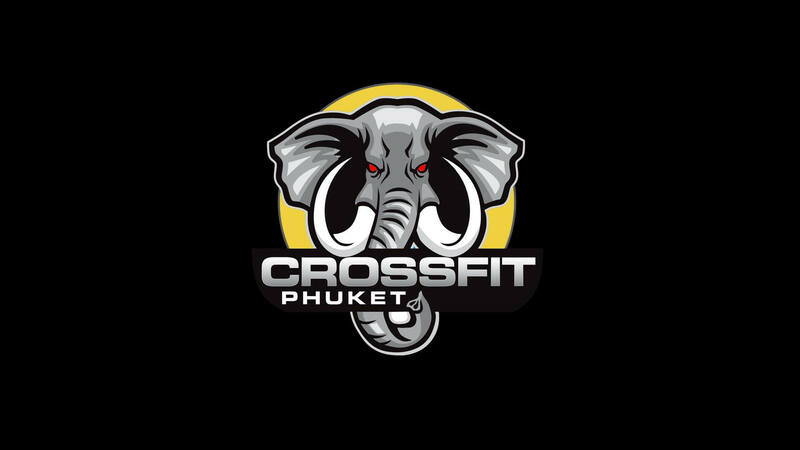 At CrossFit Phuket our core values form the foundation on which we perform work and conduct ourselves. Our core values are borne from our success with Unit-27 and not in the descriptions of the work we do or the strategies we employ to accomplish our mission. 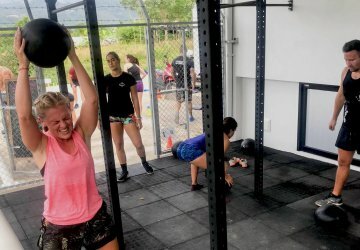 At CrossFit Phuket we love what we do! The credibility of our athletes is derived from the credibility of our coaches which is also dependent upon the success of our athletes, the circle of life. We want you to succeed, get healthier, stronger and more powerful. At CrossFit Phuket we have the courage to try new things and change it up. If something isn’t working or needs to be changed to better facilitate our members, we will do what is needed to fix it. COMMUNITY – At CrossFit Phuket we are a community above anything else. Every decision we make here is for our members. We want this to be a place you can not only get a workout in but also make lifelong friends. We strive to develop a strong community at our gym. If any of our members or coaches are ever in need, we will come together to lend a helping hand. DEDICATION – At CrossFit Phuket we are dedicated to creating better athletes. We strive for excellence at all times. 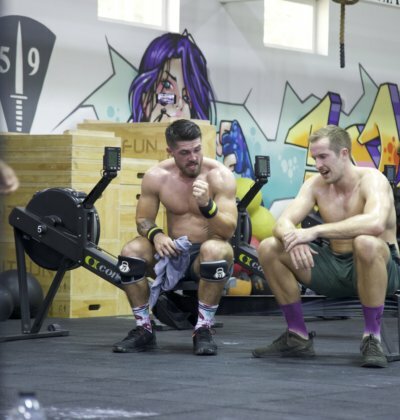 Our coaches eat, sleep and breathe CrossFit so they can provide you with the best possible programming available. 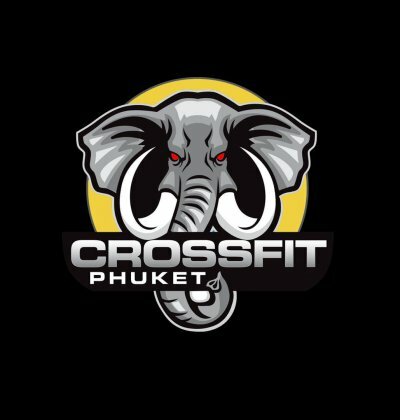 At CrossFit Phuket we strive to keep everything out in the open and remain truthful and honest with our members and expect the same in return. At CrossFit Phuket, safety of all of our members is our main priority. Our coaches provide instruction group management, and develop training programs to ensure a safe training environment, by properly identifying any hazards that might affect one’s safety. Posted in News & Updates on May 20, 2015 .